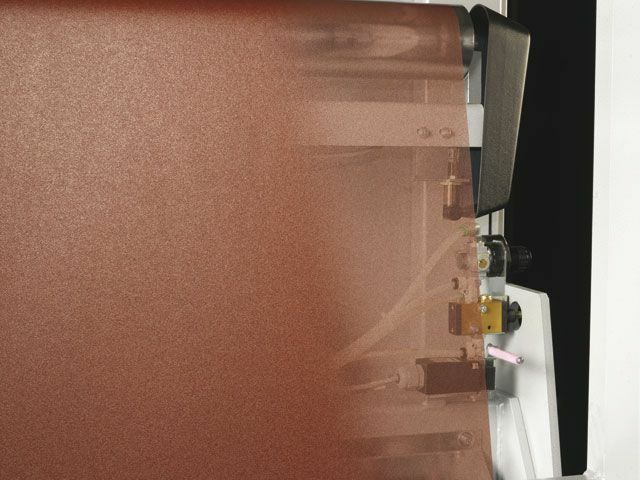 Beneath a perfectly varnished, waxed or oiled surface, invariably lies a perfectly sanded surface. 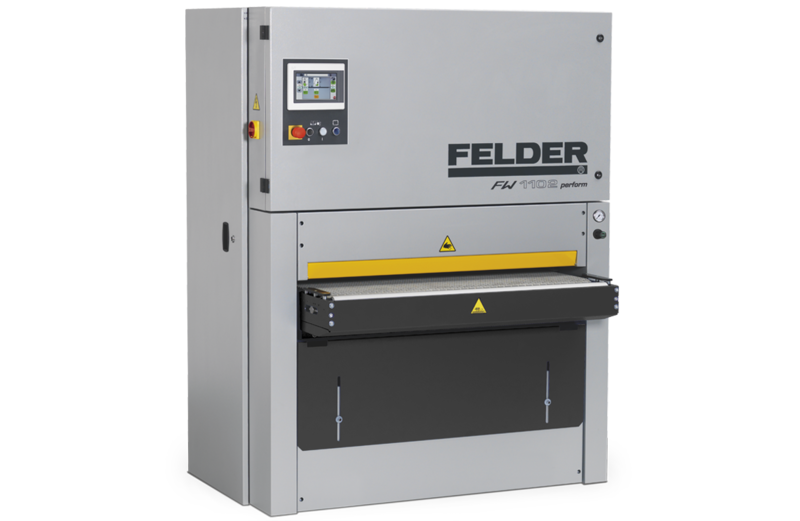 Felder wide belt sanders have made their mark with their solid construction, modern technology and high productivity. 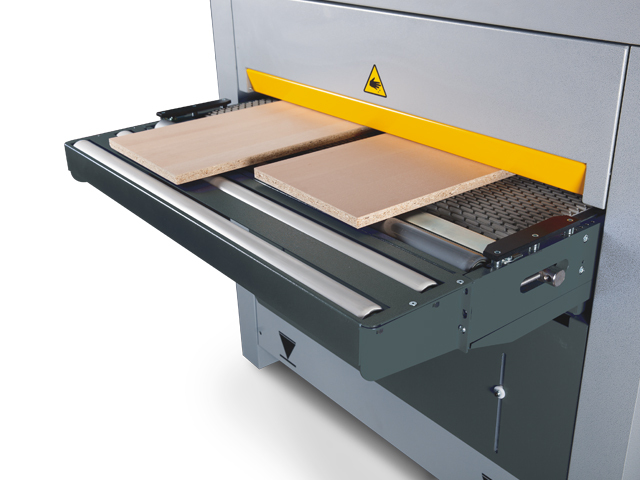 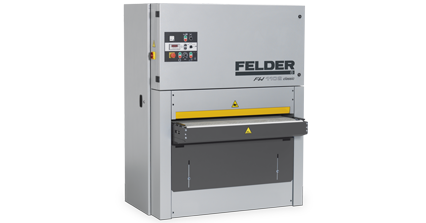 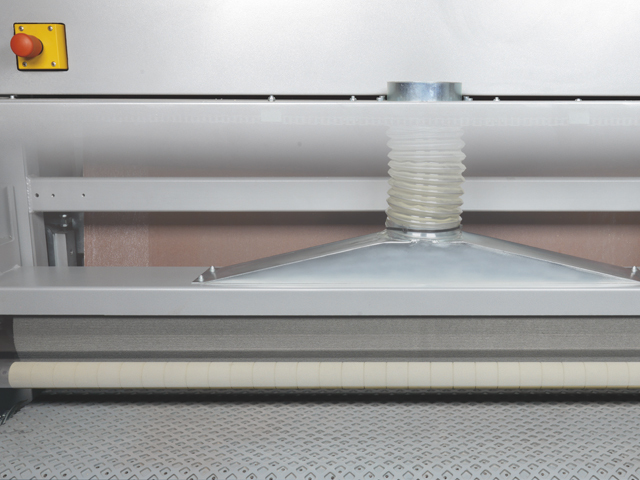 At Felder, you have the choice between 650, 950 mm and 1100 mm working width, various sanding modules, combination modules and much more. 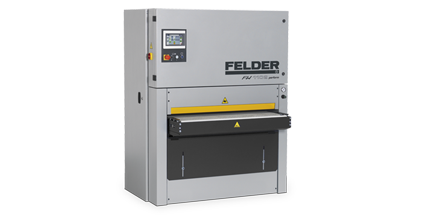 The Felder quality, precision and excellent user-friendliness are convincing in every way. 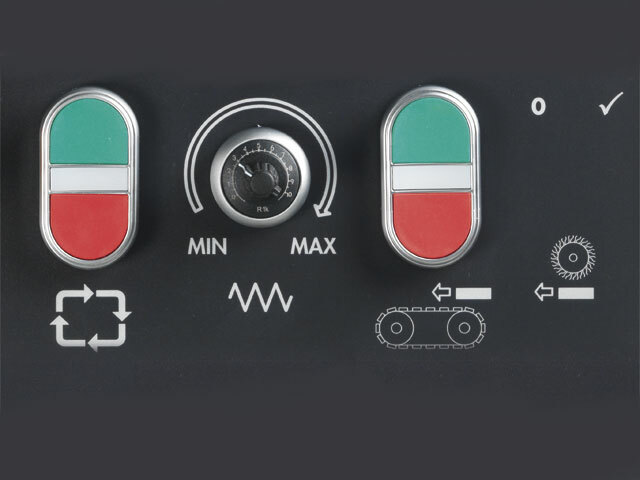 Maximum ease of use, innovative technology The clearly structured and intuitive control panel provides maximum user comfort and maximum productivity. 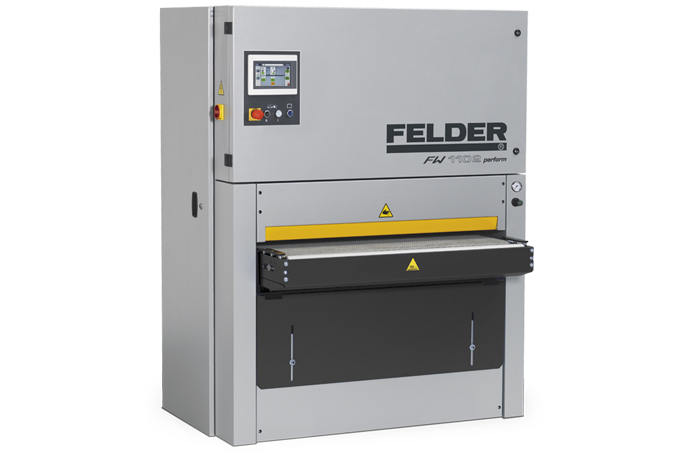 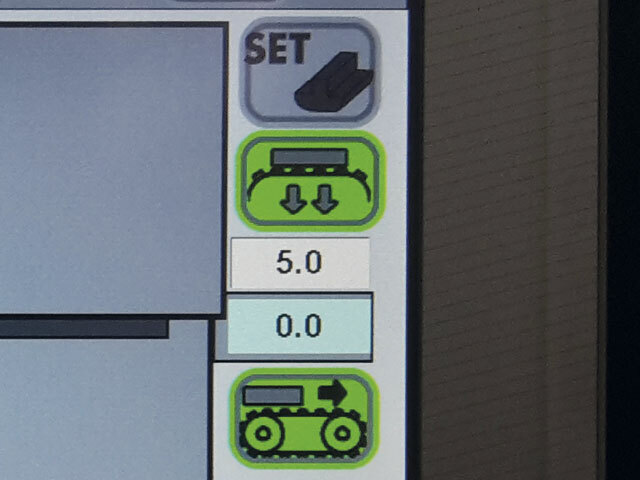 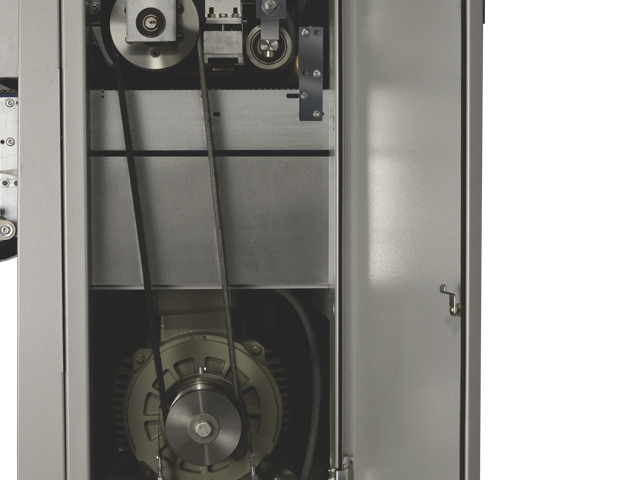 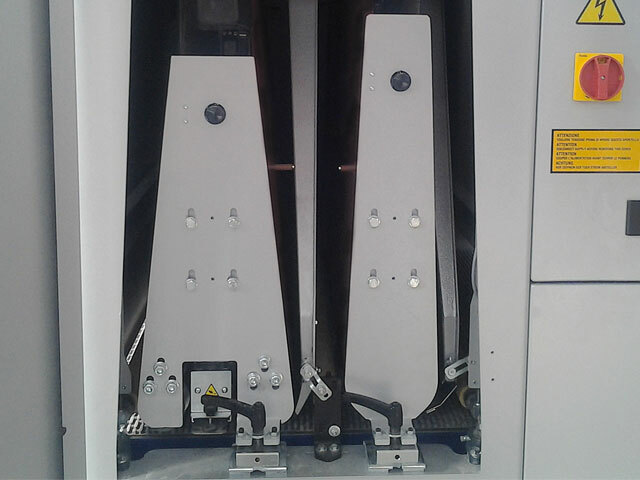 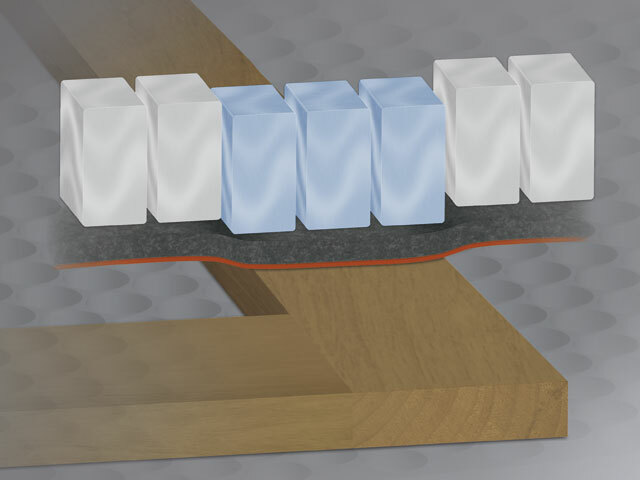 The feed speed can be adjusted between 2.5 - 18 m/min. 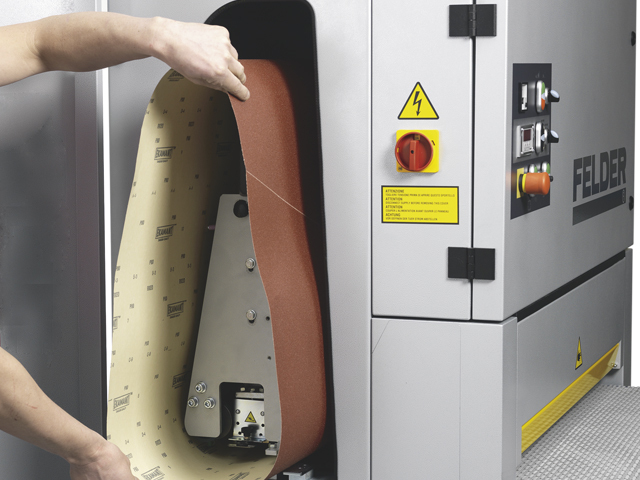 The speed can also be adjusted during the sanding process. 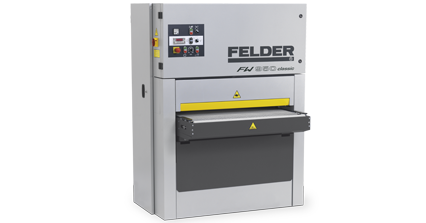 This guarantees that the optimum speed setting for the material and sanding belt grain can be achieved.